Home » Celebrities » Featured » Spring Break 2018: Lil Jon to Perform Live at Beach Bash! 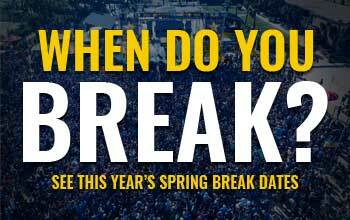 Set your calendar for two big concert dates this coming Spring Break 2018! 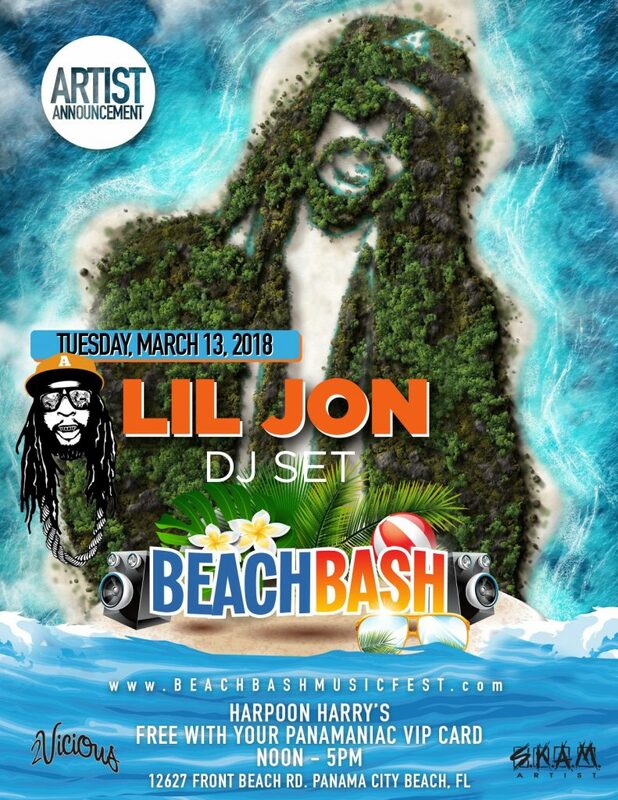 The Beach Bash Music Fest dates of Tuesday, March 6 and Tuesday, March 13 will feature Spring Break favorite Lil Jon performing a live dj set on stage behind Harpoon Harry’s. Lil Jon is no stranger to performing on Spring Break. Formerly an annual regular at Club Lavela, Lil Jon has also performed as a headline act at South Padre Island’s Beach Bash Music Fest (2016). Tickets for this event can be purchased online in advance at beachbashmusicfest.com/tickets or entry is FREE with your Panamaniac VIP Club Card, which you can purchase online right now at a discount until January 1st. The Beach Bash Music Fest is an all-day Spring Break event, running from noon to 5pm and is without a doubt Spring Break’s biggest and best daytime beach event. To purchase your 2018 Panamaniac VIP Card Online, please click here. More announcements will come shortly.